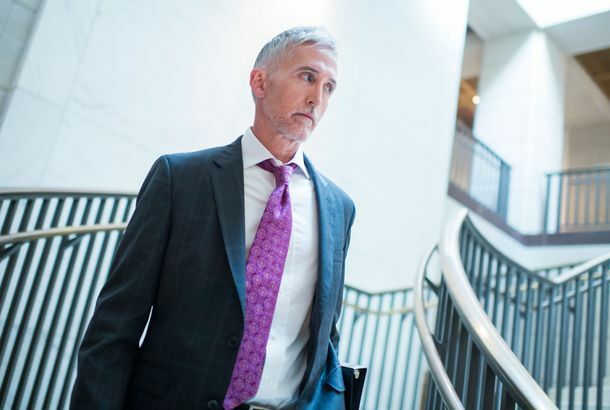 Republican Investigator Trey Gowdy Stops Pretending, Admits ‘This Is Politics’We have crossed a new threshold when the leader of an investigation drops the façade of nonpartisanship. The Republican Plan to Use the Steele Dossier to Attack James ComeyThey want to tie him to the “fake” dossier. But what if they wind up proving it’s not fake? At Comey Hearing, GOP Goes Into Full Anti-Anti-Trump ModeThe argument of the day seemed to be that “deep state” leaks are a bigger threat to liberty than Russia’s election meddling.